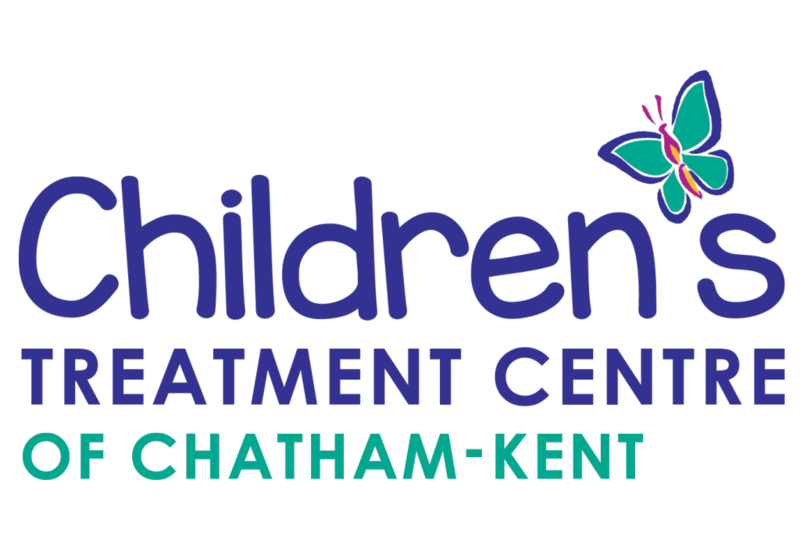 Therapeutic Recreation Services at the Children’s Treatment Centre of Chatham-Kent provides recreational opportunities for children with special needs to develop life-long skills and knowledge in the areas of recreation and leisure. Therapeutic Recreation Services introduces clients and their families to recreation and leisure opportunities within the community and at the centre. Therapeutic Recreation Service includes two major areas: pool programs and recreation programs. 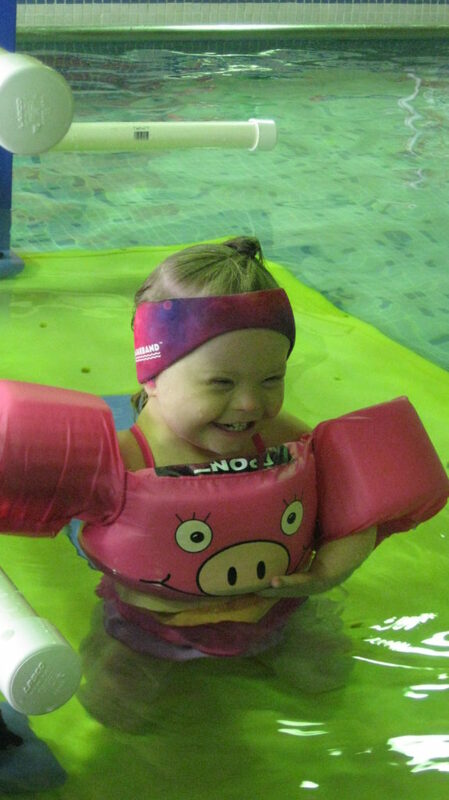 In the therapeutic pool, clients can participate in a variety of programs such as adapted swimming lessons, sensory swims, teen social swims, parent and tot swims, preschool swims, and Family Splash time. CTC-CK pool programs provide a safe and fun environment for children and also assist to further build transferable swimming skills. Recreation provides participants with the opportunity to participate in individual and/or group activities. Recreation programs assist clients to both identify their leisure interests and develop the necessary skills to participate in leisure activities at home and/or within their community. In addition, recreation can also assist with further development in the areas of communication and/or social skills, while also improving ones overall level of physical, emotional, and cognitive development. Clients can participate in a variety of programs such as sledge hockey, adapted sailing, mosaic arts, black light theater, and adapted music and dance classes. In addition to the above, Recreation at the CTC-CK can also assist children in the areas of Leisure Awareness and Education, Community Integration, and Skill Development. Come out and get active! It is great to develop new skills, meet new friends and have fun in our therapeutic recreation programs. For an updated list of all our activities, click here. NOTE: All recreational programs are only available to children who are active clients on the recreation caseload.